Tabors of San Angelo is a custom workroom catering to the design trade using only Customers’ Own Fabrics. We have been providing the highest quality custom work to a nation wide design trade customer base for 38 years from our location in San Angelo, Texas. 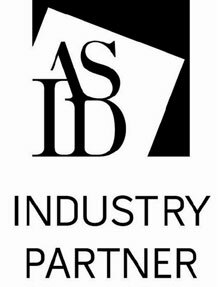 Tabors is a proud partner of the Industry Foundation of the American Society of Interior Designers. Copyright © 2014 | Tabors of San Angelo | All Rights Reserved.